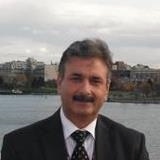 Dr.Ali is a Senior Specialist in Respiratory and General Internal Medicine. General Internal medicine service at the Galway clinic. Appointment can be made by phone, Fax or email.